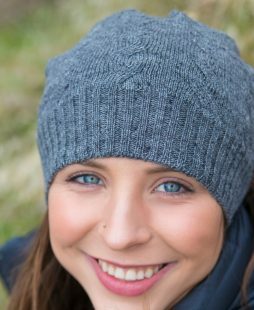 Our Cabled headband will become a go to for cold days. 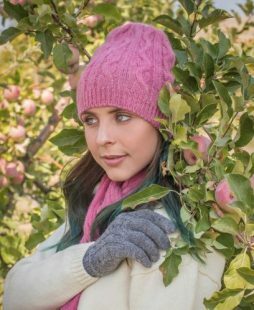 All alpaca fiber and cotton is grown in the U.S.. All of our items are made in America. We have a wonderful supply chain that provides us with years and years of experience. 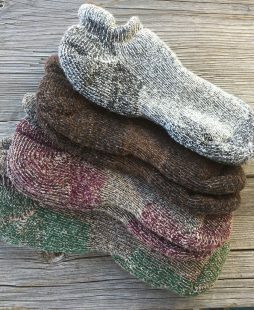 Alpaca blended with cotton is a great all weather yarn. 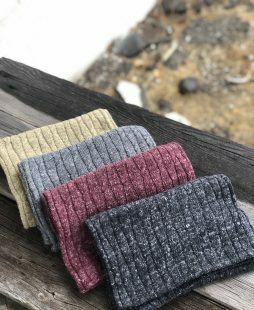 We chose this fiber blend for those that have a sensitivity to wool The head band is available in 4 great color choices. 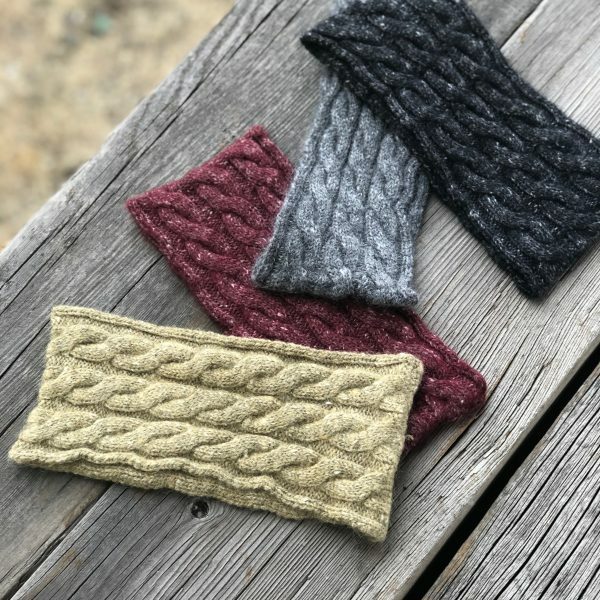 Our Cabled headband will become a go to for cold days. 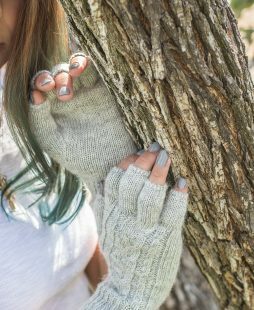 All alpaca fiber and cotton is grown in the U.S. A. . All of our items are made in America. We have a wonderful supply chain that provides us with years and years of experience. 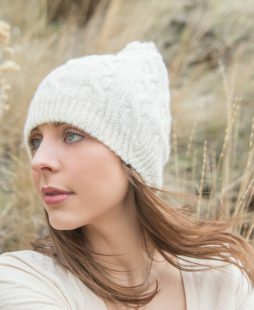 Alpaca blended with cotton is a great all weather yarn. 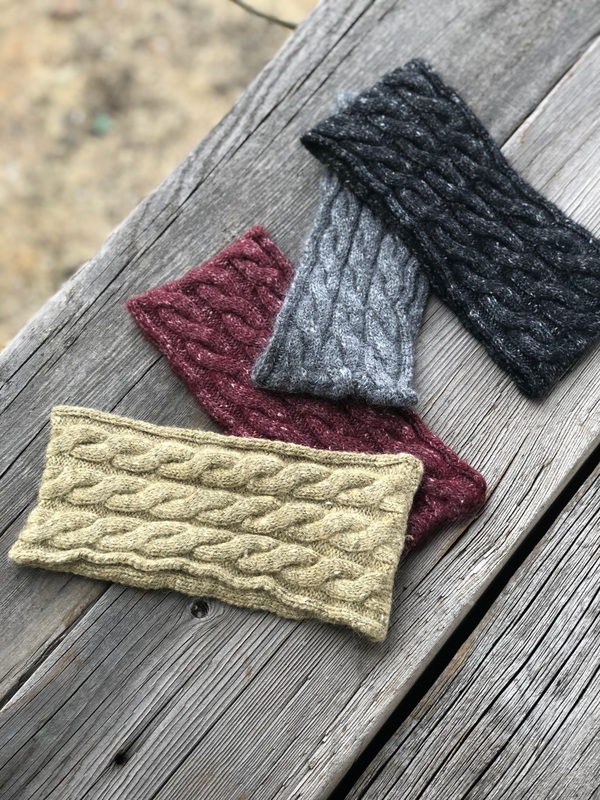 We chose this fiber blend for those that have a sensitivity to wool The head band is available in 4 great color choices.